Suddenly unemployed, petite and peppery Allie Masterson returns home to Cary, North Carolina to caddy for her father on the PGA Seniors Tour. There, she encounters Shoo Leonard. The easygoing caddy drives Allie insane, but Shoo's uncanny ability to read the contours of the greens and his determination to overcome a personal hand injury, fascinate Allie. She finds herself agreeing use her sport science degree to become his trainer... and then she falls for him. Shoo Leonard is grateful to Allie for her singular determination to get him ready for the PGA tour, but he isn't ready for anything more. Still raw from a broken engagement and focused on his career, he's content to be her fist-bumping buddy...but then he falls for her. What seems like a happily-ever-after on the horizon takes a turn when Allie decides she's become a distraction to Shoo's career. 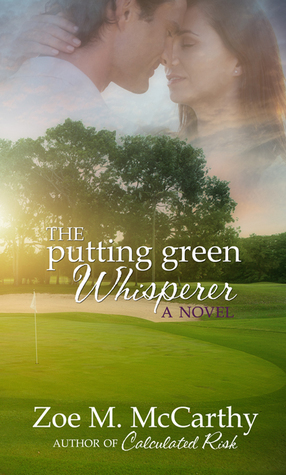 Is it time for her to step away or can the putting green whisperer find the right words to make her stay? McCarthy’s latest novel digs into the lives of professional golfers and their caddies. When teens reunite as adults, sparks fly all over the place, and not all from romance. Allie has finished college but has a lot of growing up to do. She’s quick to leap to conclusions about her family and her friends, and especially her faith. Shoo Leonard, nicknamed by his friends as a sure contender in the world of professional golf, is a man of deep faith and commitment. He’s watched what professional golf has done to take apart his family, and doesn’t want the same fate. Allie and Shoo meet again as caddies on the senior golf tour, and learn they have a mutual passion—Allie to help golfers as a trainer, and Shoo to recover from an accident which might prevent him from realizing his dream. But their personal baggage is a lot to stumble over as their friendship develops. When Allie realizes that so much of the hurt she’s bottled since her mother’s death was based on false assumptions, she has decisions to make. When clueless Shoo is whapped upside the head with the truth about relationships, his own choices challenge his commitment to his career. I appreciate learning new things. I’m not a golfer, but I am fascinated by certain aspects of the sport and the role it’s played in other books I’ve read. While I also love that the author doesn’t try to complicate the story by adding useless details other golfers understand, I admit that any technicalities were lost on me. That didn’t mean I couldn’t enjoy the story—a romance is a romance. I liked the interplay between the characters, the camaraderie and rivalry, and learning that glamour doesn’t always trickle down. The story is told in alternating voice between the main characters, showing their foibles and miscommunications. Recommended for those who enjoy contemporary clean romances, and especially those who are familiar with golf. “Sunny’s Dream,” Celestial Investigation, book one. A Christian romantic suspense based on three sisters. Their P.I. skills come in handy in the quaint town of Mercy, North Carolina, a place where romance and mystery unite. Sunny Kast spends her week fighting cyber-crime, and dreaming of her prince charming. When a man walks into Celestial Investigations and introduces himself as Trouble, she’s sure he’s not her prince and positive that he lives up to his name. After Max Trouble finds an important document, his life gets complicated with the know-it-all P.I. hired to track down its owner. Sunny and Max’s relationship grows. She’s optimistic that he may be her prince charming, but after her car is sabotaged, and she’s almost killed Max’s chauvinist ideas of a female investigator surface. Will she see God’s perfect plan, or a not-so-perfect relationship? Mary, tell us what you love about this book. This is my first series. I liked creating novellas about three feisty sisters who run an investigating firm. Share two things you learned while writing this book. I learned a lot about poisonings, LOL and requirements needed to be an investigator in NC. What can you tell us about the series? It’s a Christian suspense about three sisters in a small town who deal with the same shortcomings all sisters do and ban together to solve crimes. What do you hope readers will tell others when they've finished the book? That they enjoyed the series. Lessons from David- How to be a Giant Killer by Andrew Wommack. I have a whole shelf of fiction TBR’s I need to tackle. reading, and ministering in song with her hubby at functions. Her books are about small-town romance, suspense, and mystery, influenced by the grace of Jesus Christ. Young widow Emilee Arnold enjoys her freelance web design, teaching Sunday school Christmas. She’s content until she rescues a pilot from a burning plane and is snowed in with her very own scrooge. Gabe King specializes in flying corporate groups. He claims to be an easy-going guy, until Emilee challenges his lifestyle and his heart. 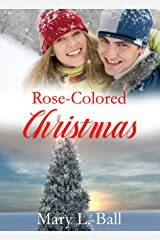 Emilee can’t stop her attraction to Gabe but his dislike for Christmas is the one thing she can’t get passed. Can Emilee help to make her very own Christmas miracle? I enjoyed plotting the story around Christmas and bringing Gabe back to a place where he can enjoy holidays’ again. Do you prefer novellas to full-length works or vice versa? Why? Novellas. Life is busy, I just don’t have time to read a 300 page novel. I guess my passion for reading shorter works rubbed off into my writing, I like creating novellas too. What was the easiest aspect of telling this story? Christmas makes us excited for new possibilities. I enjoyed Emilee’s expectations for the holidays. What's your favorite Christmas tradition in your family? I enjoy watching movies where families have a tradition. Our family never had one. Each year seems to present a unique situation, which requires adjustments for us to get together, it’s been hard to carry any customs over to the next year. 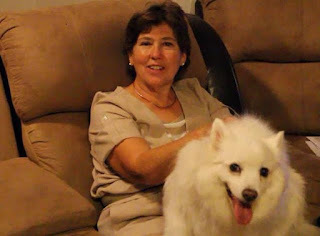 Mary L. Ball is a multi-published Christian author. 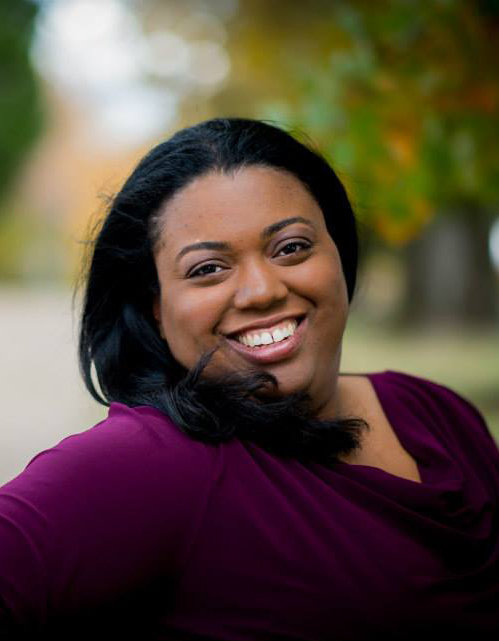 She lives in North Carolina and enjoys fishing, reading, and ministering in song with her hubby at functions. 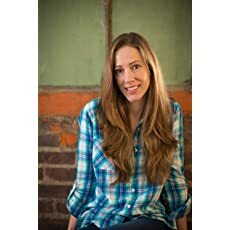 Her books are about small-town romance, suspense, and mystery, influenced by the grace of Jesus Christ. One day book shopping spree! for a browsing experience of only the best in clean holiday fiction. Virginia Whitebridge is trapped in a loveless, abusive marriage. The law says her husband can have whatever he wants from her—so he's taken her inheritance. And he tried to kill her. After a close escape, Virginia feels protected for the first time in forever, thanks to the Scottish Highlands and the Highlander Magnus Sinclair. But she must go back to England, regardless of the danger, to reclaim what's hers. Even if it means leaving her heart in Scotland. It's just Magnus's luck that he's fallen for a woman he can't have. Virginia is rich and titled... and English. To keep her safe, he must follow her to the one place he loathes—England. Where the bowing, preening London Society has a secret language of manners unknown to him. Where he is too large, too uncivilized, too everything. The Sinclair clan Highland Scots save a pirate crew’s captured women, one of them Declan Sinclair’s bride. Another Sinclair is about to fall. Magnus, a cousin raised in part by clan patriarch, Laird John, respects his uncle, but when Magnus, the least tamed of the Sinclairs, does more than make passes at a lass in glasses, even Laird John can’t talk sense or manners into his nephew. Especially since the lass is so inviting. In the most bawdy tale in the series, Magnus and Virginia, the much-abused wife of a truly evil English viscount and who has no support from her greedy father and equally despicable aunt, find true lust and impossible love. Magnus might have trouble keeping his kilt in check, but his heart and sense of nobility are truly in the right place as he vows to do anything, even disobeying his uncle, to ensure his soulmate’s safety and her heart’s desire to benefit the needy. I enjoyed returning to this unruly but talented and dedicated clan with their high dreams, camaraderie and work ethic. A few loose ends with story elements introduced then left drifting kept me noodling over them after I’d finished the book. I don’t want to give anything away by mentioning them, and perhaps most readers won’t be bothered. Told from Magnus’s and Virginia’s perspectives, this highland adventure is full of chases, fellowship, angst, and charm. It also includes pretty hot sensuality which is a little different from the first two books. Hi, I'm Jennifer Trethewey and I write about men in kilts because, hey, what's not to love about a man in a kilt? I was lucky enough to travel to Scotland twice. I'm planning a third trip next year. I have fallen in love with the Highlands and all things Scottish: the people, their language, cuisine, customs, idioms, humor, history, intense sense of pride, and, most of all, the land--the perfect setting for sweeping romantic tales of love, strife, and glory. As they say, Scotland is pure dead brilliant! As for more personal stuff, I'm an actress, former co-artistic director of a professional theater company, and my husband and I operate an improv comedy club. I live with my comedian husband in the Midwest where I've been ever since college. 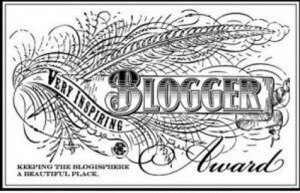 I write both contemporary and historical fiction full time. 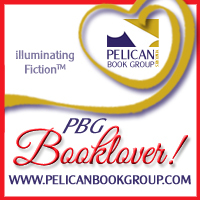 I like to read romance, mystery, fantasy, and paranormal, as well as literary fiction and non-fiction. As you can imagine, I'm a big fan of Outlander and Herself. I adore traveling to new places (but I hate flying). I love movies and music and dogs and good wine and I love to enjoy them all with my friends. Eva and Solo find love at The Inn at Falls Creek, while Bailey’s quest to reach the Land costs her everything. Uncharted Journey weaves past and future in this inspirational story of life in a hidden land. There is always room for you at the Colburns’ house in the quaint village of Good Springs. Join the Colburn family as they discover their purpose, find love, and protect the Land. Read Uncharted Journey today. Uncharted Journey picks up the thread of post-apocalyptic Earth and one young woman’s desperation to find her roots and escape a violent and hopeless life. Trouble is…the family she seeks disappeared two hundred years ago and the only evidence is from a crazy man asking her to catalog a plant that can’t exist. Even worse…Bailey discovers this plant has properties worth killing for. Bailey convinces her former professor to connect with his nephew who runs a charter boat service. The crazy man’s directions are even loonier—to find this place where the impossible plant exists is to head way south and wait on only one day of the year, the fall equinox, when this island appears like Brigadoon. Imagine her surprise when it works. Arrival is a shock to both Bailey’s crewmates and the security team of Good Springs, who include a former pilot who had arrived at the Uncharted Land some years earlier and made it his home. One of the initial security party members is a young man in training named Revel who is new to the area. The parallel Land story is that of Revel’s widowed sister, Eva, who is left as the oldest daughter to run the family business in a society whose traditions over seven generations decrees the son follow his father’s trade. In Revel and Eva’s case, that’s the Inn, a business out in the middle of nowhere, in which Revel has no interest, but a long-term guest, Solomon, discovers he’d rather be nowhere else. 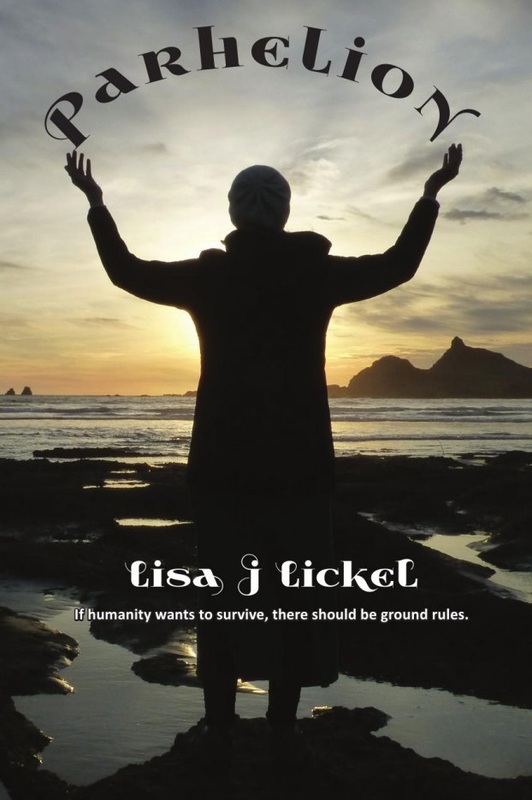 Eva has a way to go before she can corral her fears for her ailing family members, their livelihood which affects her ability to raise her young son, and her lonely heart. It’s a brave new era in the Land Uncharted, when young people are breaking out of the customs of mid-nineteenth-century-era American colonialism and finding their own way. Women can become doctors, run businesses, even wear pants, and sons are choosing their own careers. 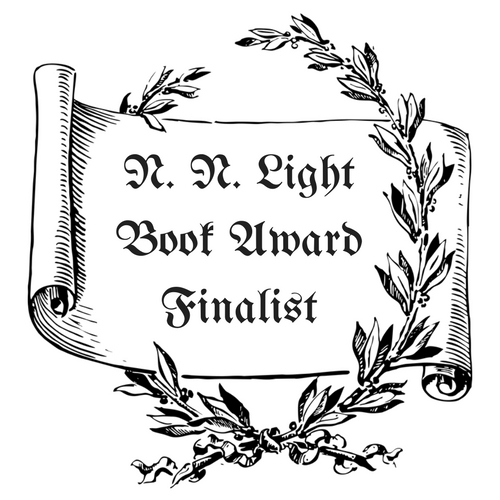 Keely Brooke Keith writes inspirational frontier-style fiction with a slight Sci-Fi twist, including The Land Uncharted (Shelf Unbound Notable Romance 2015) and Aboard Providence (2017 INSPY Awards Longlist). Born in St. Joseph, Missouri, Keely was a tree-climbing, baseball-loving 80s kid. She grew up in a family who moved often, which fueled her dreams of faraway lands. When she isn't writing, Keely enjoys teaching home school lessons and playing bass guitar. Keely, her husband, and their daughter live on a hilltop south of Nashville, Tennessee. ​Mary’s Christmas surprise may make this the best holiday ever. Carol James’s sweet holiday novella is a great bite-size escape from the busyness of the season. Take an hour or so to read the adventures of a young professional man and woman who meet by accident while on leave from their personal traumas. Mary has spent years waiting for other people to make decisions that impact her future lifestyle and career. Joseph, aka Jake, needs a break from his mother’s bitterness in watching her ideal of a perfect family collapse around her. Jake and Mary meet accidentally when Mary calls the police on an intruder in her parent’s home, which she expected to be empty when she unexpectedly goes home to lick her wounds in private. It’s a good thing the two grown single adults are on the same page regarding morals and high ground, and decide to refrain from sleeping in the same house. It also doesn’t take long for misconceptions, mayhem, and mistletoe to work its magic. 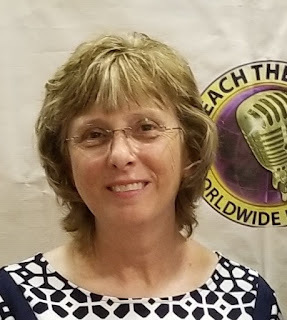 Carol James is an author of inspirational fiction. She lives in Lilburn, Georgia, a small town outside of Atlanta, with her husband, Jim, and a perky Jack Russell "Terrorist," Zoe. Having always loved intriguing stories with happy endings, she was moved to begin writing to encourage others as she'd been encouraged by the works of other authors of inspirational fiction. 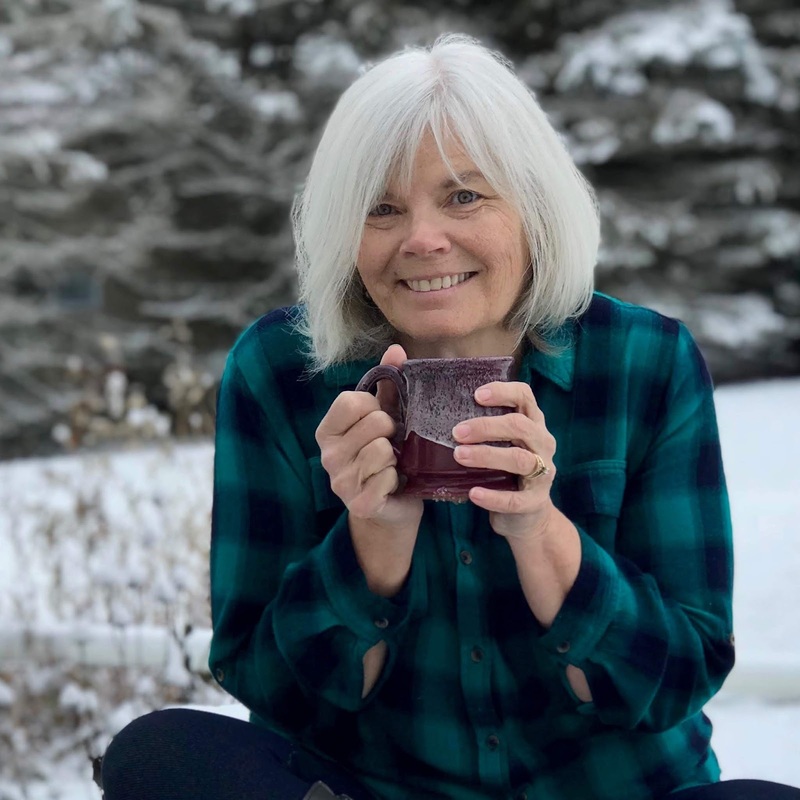 Retired from her "real" job, she enjoys spending time with her husband, children, and grandchildren, traveling with friends, volunteering at and serving on the board of a nearby Christian school, and serving in the production department at her church. She is also a soccer fan extraordinaire and keeps her DVR busy recording Atlanta United and English Premier League games. Wedding photographer Michelle Hadley has a passion for diversity and believes that love comes in all colors. So, she’s working hard to convince editors to feature her clients’ images on the covers of the mainstream bridal and wedding magazines. Despite having a career that focuses on celebrating forever love, Michelle has never actually been in a romantic relationship, and she’s not looking for love, until she meets the one man she cannot forget. Since his fiancée broke his heart, Logan Emerson’s focus has been on his career. He’s won awards for his work as a print journalist and dreams of greater success on television as a broadcast journalist. But his personal struggle presents many challenges that might prevent his dreams from coming true. Michelle doesn’t date often, and since his heartbreak, Logan has shied away from the dating scene. But something about Michelle awakens Logan’s desire to love again. Alexis, what do you love about this book? I love that I was able to explore my passion for wedding photography, broadcast journalism, good food, and Italy in this book! Introduce us to your hippest side character. Cameron is the “hippest side character” in this story. He’s Logan’s best friend and he calls it like he sees it. He doesn’t shy away from giving Logan honest answers when it comes to conflicts that Logan is experiencing in his quest to win Michelle’s heart and the approval of Michelle’s family. Best of all, Cameron is a true friend. He’s good for Logan and very helpful. What do you hope readers will tell others when they’re finished with the book? 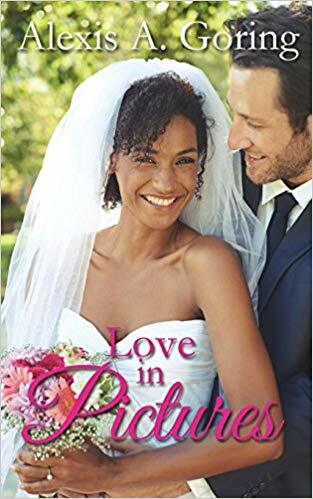 I hope that readers will tell others that this is a good book that both challenged the way that they may have thought about different real-life issues like interracial dating, and encouraged their heart. What are your favorite types of stories to read during the holidays? My favorite type of stories to read during the holidays is Christmas stories by my favorite authors! Even better, I love watching Christmas movies on the Hallmark Channel! I’m working on book number four which is a story that focuses on food, forgiveness, Paris (France) and romance. When Lissa arrives in Farmington, Grandma is recovering from a mild illness. Her artist friend, Jason, picks Lissa up from the airport. Though their attraction to one another is immediate, Lissa refuses to be tempted into romance with a man in Jason’s occupation. She has been influenced by her mother to believe anyone in a creative job has the potential for ruin and starvation. 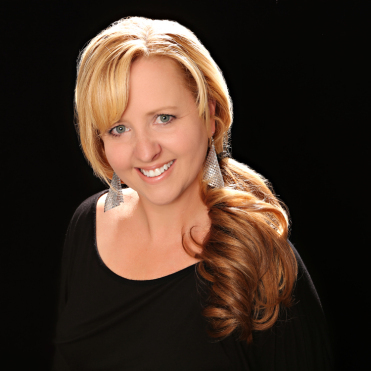 These childhood teachings drove Lissa to actions for which she now carries a guilty secret. Although Jason is handsome and considerate, Lissa is wary and feels it is better to have a husband with a secure job than one who is at the mercy of public trends. Jason is determined not to fall for another committed career woman, and risk the pain of breaking up, as he did with his former fiancé. Taking second place to his wife’s work is not what he wants in a marriage. In addition, he takes his faith seriously and worries about Lissa’s ambivalent relationship with God. Will past experiences stand in the way of their relationship or will they grow together to find true love? Karen, what do you love about this story? In MADE FOR EACH OTHER, I love how the romance develops over the course of the story to resolve the trust issues of Jason and Lissa. Share one or two things you learned about the subject. You can’t force romance to develop. It has to come naturally from the needs and character traits of the characters. Introduce us to your most influential sidekick. My most influential sidekick is my little dog who lies on the floor sleeping near my feet. He always trusts I’ll come up with and answer for anything. Such unconditional trusts spills over to everything, including an answer when I get stuck in a plot. What do I want readers to tell others when they’ve finished? I want them to tell others that God has a plan for every life and He will lead us into the right decisions if we wait and trust. I am reading Dean Koontz’s The Crooked Staircase because I love his way with words and his exciting plot twists. I will be working on releasing the second book in the Grandma Mandy Series. MADE FOR EACH OTHER is the first book. LANDSCAPE OF LOVE is the second and will be a free download. 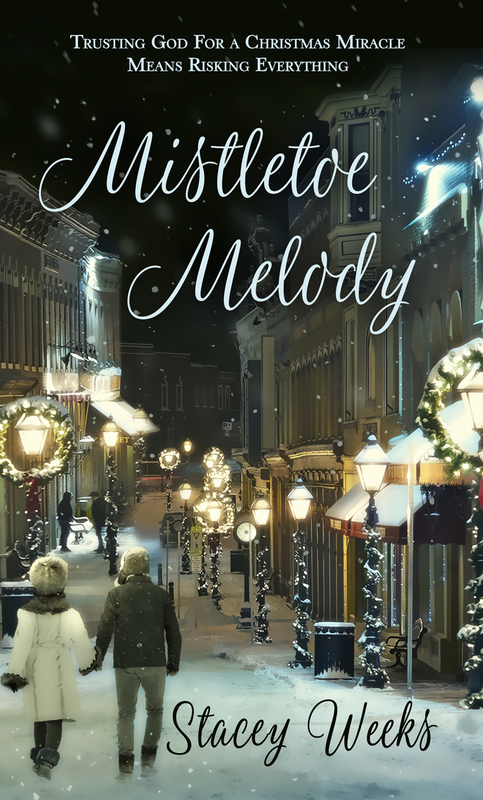 A former musician, Melody Staff, spends Christmas at a bed and breakfast in the village of Mistletoe Meadows. While everyone sings familiar carols of Christ drawing near, Melody stumbles over misplaced notes. Her recent diagnosis of Multiple Sclerosis has scared off her fiancé and thrust her life into a grand pause. Will her heart ever sing again? Quentin Oxford has endured a devastating year. His preteen daughter suffered a stroke, and they’ve grieved his wife’s sudden death, but the Lord coaxes a surprising refrain from Quentin’s heart as God rewrites his and Melody’s score into a love song. Tell us why Mistletoe is part of your Christmas story. Every business in the tourist town of Mistletoe Meadows uses Mistletoe in some way. The town website highlights things like The Mistletoe Mile: a mile walk that winds all around the quaint Christmasy town. The trail leads followers through stores and businesses decked out with various kinds of mistletoe and holiday decor. Each one offers some trivia on mistletoe, some samples to take home for Christmas decorating, or berries to plant in your own in a host tree. One even serves Mistletoe Tea. The Mistletoe Mile ends at the bed and breakfast, Mistle Manor, in a giant gazebo built from tree trunks covered in vines and mistletoe. The website claims it is famous for Christmas proposals. Other events and business names included in this story are Mistletoe Teas and Mistletoe Talks. 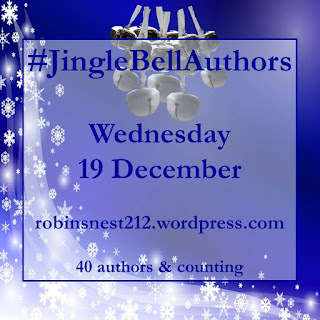 What would you like your readers to know about Christmas after reading your story? I love our tradition of staying in our jammies on Christmas and having a big family dinner. We stay home, allowing our children a day of relaxation and play. But every one in our extended family is invited to join us if they desire. Will Margaret’s prayers for a child of her own be answered this Christmas or does God have something else in store? After five years of marriage, Margaret’s prayers for a baby have gone unanswered. When she and her husband, Thomas travel to Boston to help his ailing father, Margaret happens upon a desperate young woman, sick and lying in the street heavy with child. Unable to simply ignore the woman, Margaret makes the decision to take the woman in. Condemned for her decision to help a woman of ill repute, Margaret does what she knows is right—even if doing the right thing sometimes has life-altering consequences. Child of Light is a precious tale of a woman who gives everything of herself to others, yet is denied her heart’s desire for a child of her own. 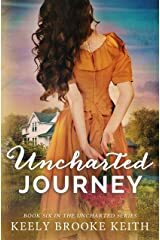 In the harshness of rebuilding society after America’s Civil War, Margaret, a southern girl, spends fall and Christmas of 1870 with her Yankee husband’s family in Boston, helping them in ways that tear her heartstrings. Her father-in-law was injured on the job and reluctantly, if cheerfully, accepts her help, only to remind her of the happy home she left in Texas. Her sister-in-law is expecting a fourth child and accepts Margaret’s help caring for the household. Though happy to help, her nieces and nephew remind her of the emptiness of her cradle. Even the news from home hurts when Margaret learns her younger newly married sister is going to have a baby. When Margaret, unlike others on the street, can’t bring herself to step over a woman obviously in need, she risks her job and the health of everyone around her with potential contagion by rendering aid. Margaret’s compassion in offering their home is rewarded in ways she never thought possible. This sweet novella is told from Margaret’s point of view, and is a well-painted picture of historic Boston with its shortcomings and luxuries. Child of Light is just the right size for a quick holiday reading break. 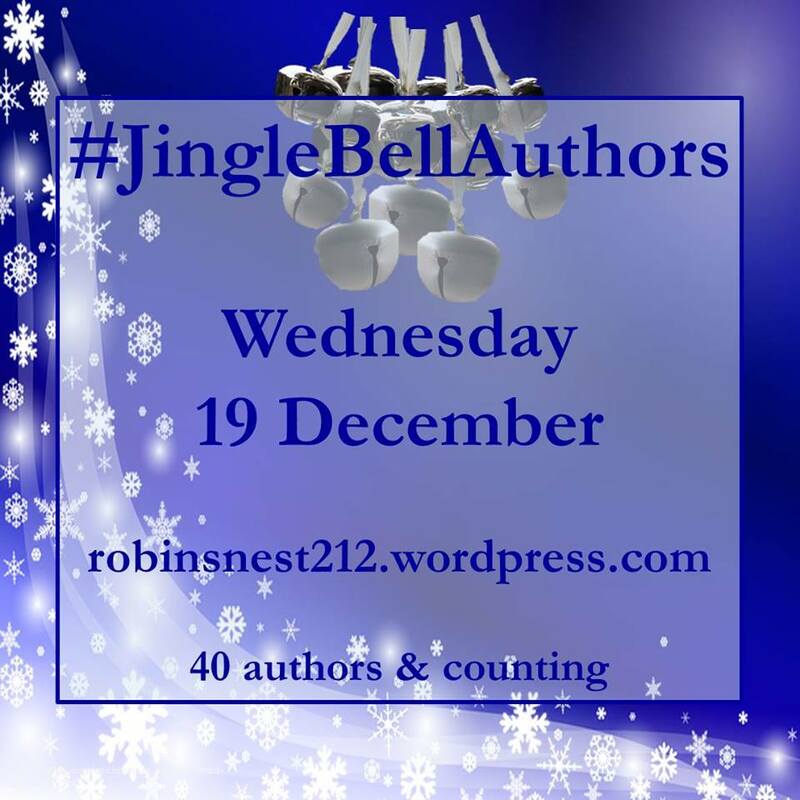 Introduce us to the Christmas holiday tradition in your book’s community. 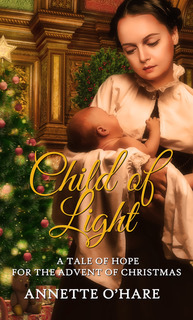 Child of Light takes place in Boston, MA during the Christmas of 1870. Margaret and her husband, Thomas moves to Boston from South Texas after Thomas’s father suffers an injury. Everything about Boston is foreign to Margaret, including the frigid temperatures there. While in Boston, Margaret and Thomas follow the week-by-week celebration of Advent. I would like my readers to see that when we face uncertain times in unfamiliar places, especially during the holidays, keeping up with the traditions we are accustomed to can be a soothing balm and also helps us to remember to keep Christ first. And by praying for the hope, love, joy, and peace of advent, we allow God an opportunity to reveal himself in our lives at Christmastime. After reading Child of Light, I would like my readers to believe that miracles really can and do happen, especially at Christmas. What better time for a miracle to take place than during the celebration of the birth of the Christ Child, the King of Kings! Three years ago my family started a new Christmas tradition of choosing a theme for our celebration. Our first year’s theme was The Reindeer Games and consisted of fun games, contests and competitions, including each family member creating their own elf name. The following year we celebrated Christmas in Mexico. We adorned our home with colorful Mexican decorations and ate tamales and guacamole with all the works. Last year’s theme was A Cajun Christmas. Family members wore overalls, and we enjoyed eating delicious boudin balls and seafood gumbo. I can hardly wait for this year as we celebrate A Hawaiian Christmas. So…Mele Kalikimaka y’all! 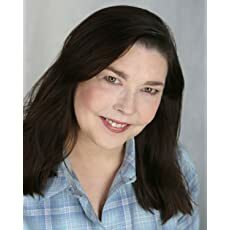 Annette O’Hare is an award-winning author of inspirational historical romance. Her love for history shines through in her novels. 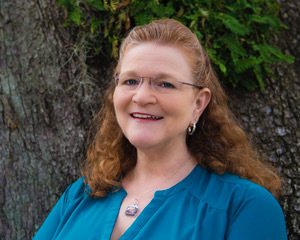 As a member of the Christian Author Network, American Christian Fiction Writers and ACFW The Woodlands, Annette desires to reveal God’s love to her readers while hopefully giving them a laugh or two. 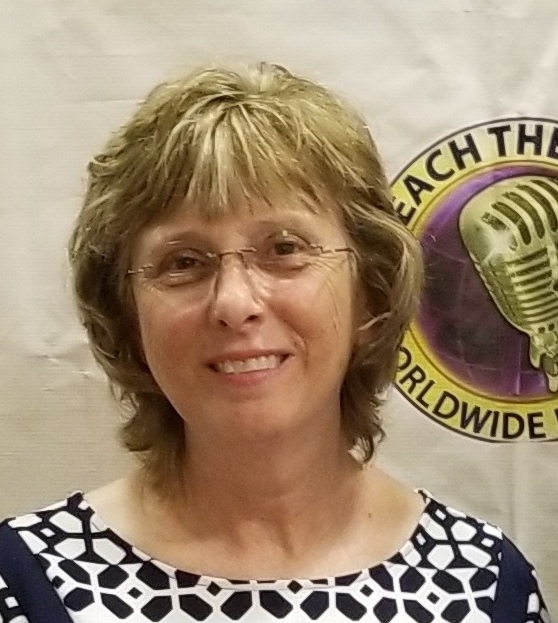 Annette and husband Dan of thirty-three years live in Porter, Texas and enjoy fishing on the Texas Gulf Coast and spending time with their two sons, a daughter, a daughter-in-law, two lovable rescue dogs, three grand-dogs, and a Russian tortoise named Frankie. 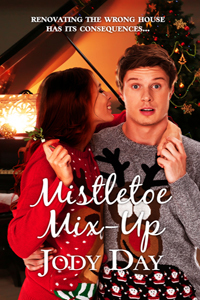 Mistletoe Mix-up - Evan Edwards faces another lonely Christmas in the dorm. His mom is on her fourth, or maybe it's her fifth, honeymoon. A rain-soaked ad promises free room and board in exchange for holiday decorating. Evan jumps at the chance to spend Christmas in a cozy home. The owners won't even be there until Christmas Day, so he'll have plenty of time to practice their piano for his graduation recital. He heads for Candle, Tx. Across the street, Rise' Larkin, also home from college for the holidays, has some bad news for her widowed father. As Evan and Rise's friendship grows, Evan wonders if he might have a future with a family of his own. Evan realizes, nearly too late, that he's been living in, and decorating the wrong house! Will this crazy mistletoe mix-up ruin his Christmas, or possibly, even his future? Honestly, the theme of this story is a super crazy mix-up at Christmas time, and with a hint of romance, Mistletoe was the logical choice. Evan has retreated into his music to hide from his sad life. Music is the only thing that has never let him down. His one experience with church was a disaster. I hope readers will learn through Evan's experience in this book that God loved him all time, even when Evan didn't know him, and that God has a purpose for his life. Our family has a tradition of coming over to decorate my tree. Even though all six children have their own households now, they still come, along with 14 grandchildren, to deck the halls. My husband serves his special red hot punch, and jalapeno cheese roll. One day we'll have decorations above the bottom half of the tree, but in the meantime, it's so much fun. Washout Series from The Pelican Book Group. 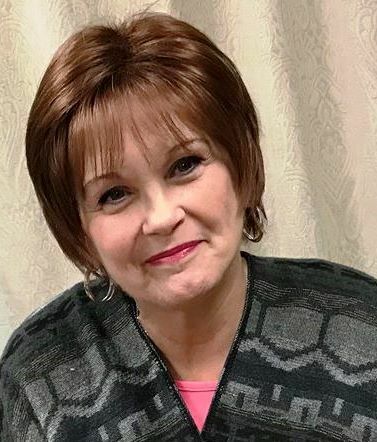 She enjoys her job at the local library, and when not working or writing, can be found crocheting candy corn action figures to go with her children's book Yellow Bottom Bob, spending time with her grandchildren, or watching silent movies with her husband of 33 years. Introduce us to the Christmas holiday tradition/festival in your book’s community. The Wagner House Winter Wonderland celebration is at the center of “Christmas Passed.” Meant as a fundraiser for a neighborhood historical society in Milwaukee, the extravaganza takes place in the Wagner House, a catalogue home built the early 20th century. Dinah has grand ideas to pipe pre-war Christmas carols through the old kitchen radio, let guests string popcorn and cranberries to decorate the enormously spindly tree, and outfit the wait staff in serving uniforms from the 1930s. The bane of Dinah Braun’s childhood holds the keys-literally-to a fascinating neighborhood secret two generations old. Combining two of her passions, Dinah agrees to photograph her favorite local historic home being outfitted for a rare Christmas open house fundraiser. 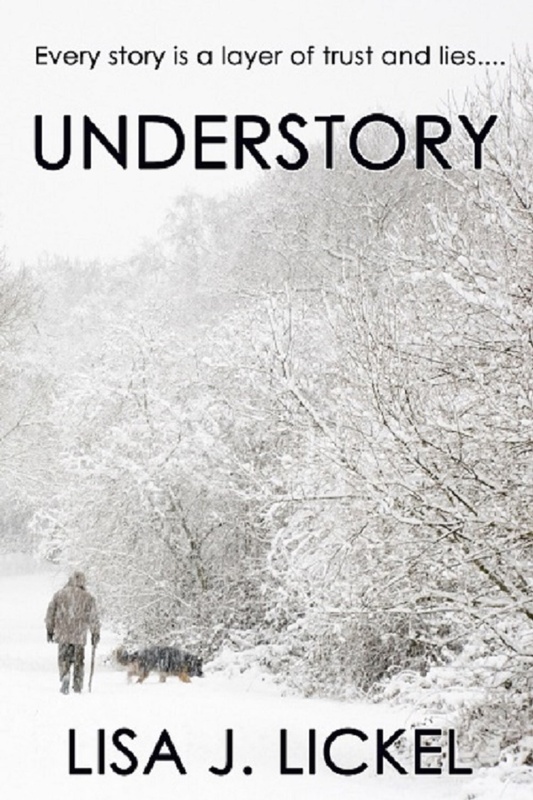 Along the way, she and the grandson of the neighbors she knew, now grown-up college professor Mickey Wagner, realize their teenage misconceptions of each other and maybe themselves are easily overcome by simply taking a step back and not jumping to outlandish convictions. Mick is in for big surprises, both internal and familial, as he reacquaints himself with his family heritage through the eyes of the girl he once considered an annoying Miss Know-it-all. Realizing Dinah has some rather important qualities he lacks is humbling. This short, sweet holiday read has a lot of twists amid the sweet sense of discovery. Fun especially for those who enjoy romances and mystery and a little history, Christmas Passed is a single point-of-view tale for the reader of quirky, believable Midwestern sensibilities.